Are Metroid Prime 4 and Pokemon Coming in 2018? We’ve announced a nice lineup through this year, and next year we have some big games coming with Metroid 4. 2018 will be around Metroid, Kirby, Yoshi, new Pokemon game has been announced. We feel good about the lineup for this year and beyond. Which certainly felt like confirmation of such a release date. Yet Nintendo’s PR team disagreed. They said they had no release date planned for either game, and reached out to various journalists saying there was no chance to what they announced last week. So who’s right? Charlie at Nintendo, or the other PR reps at the company? Well, it’s a tough one to call really. On the one hand, Nintendo is a very secretive company in general. They will deny absolutely everything, legitimacy of the rumours be damned. Hence in that sense, it’s quite possible this was merely damage control. That after Mr Scibetta accidentally announced their plans, the company quick sent out updates to try and control the message and stop competitors capitalising on the reveal. Yet even with that in mind, the chances of said games being ready in 2018 seems questionable. After all, the amount of information we have on Metroid is virtually nil. We have no idea who’s making it, there’s no footage showing the game in action and Nintendo’s marketing efforts for the title are currently restricted to a single logo and press release. To go from that to a full release in under a year seems… optimistic to say the least. Pokemon is a bit more likely here. I mean, generation 7 certainly seems like it’s drawing to a close at the moment. Yet at the same time, that seems like it’d be a questionable move by Nintendo and Game Freak. Remember, they only just announced Pokemon Ultra Sun and Ultra Moon. Which are due out later this year. Hence a 2018 release might not seem too fan friendly. Can you imagine buying a Pokemon game in November of this year and then being told to get another one months later? That seems like it’d annoy quite a few fans. Especially the younger ones who can’t afford to splash out on games every couple of months. So it seems more likely a 2019 or 2020 release is what’s planned for these two titles. That would give Nintendo more time to market them, Game Freak time to cool off between games and fans’ wallets a bit of a relief in the meantime. But what do you think? Will either of these games be released in 2018? Or do you feel like a later release date is the mostly likely thing here? 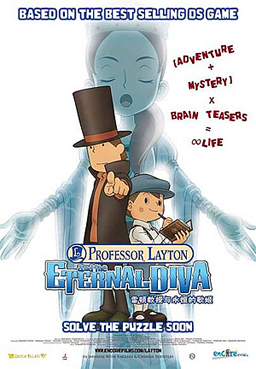 A Professor Layton Television Series is Coming in 2018! 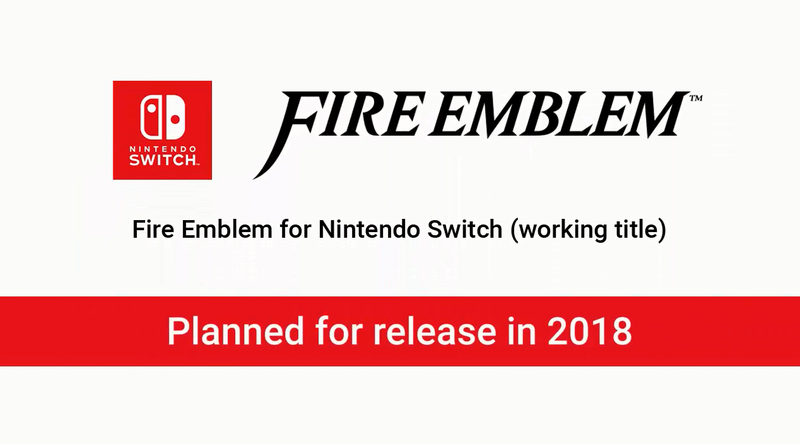 New Fire Emblem Title Coming to Nintendo Switch in 2018!